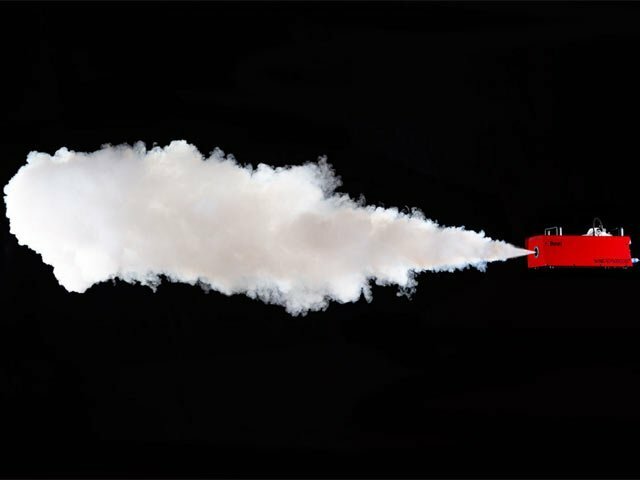 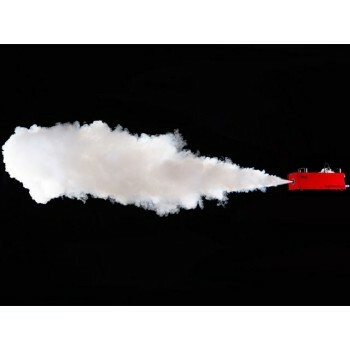 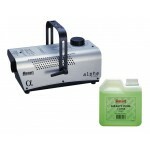 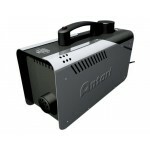 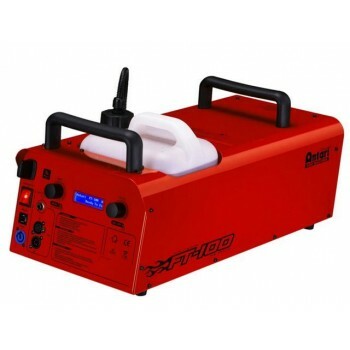 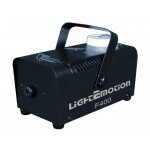 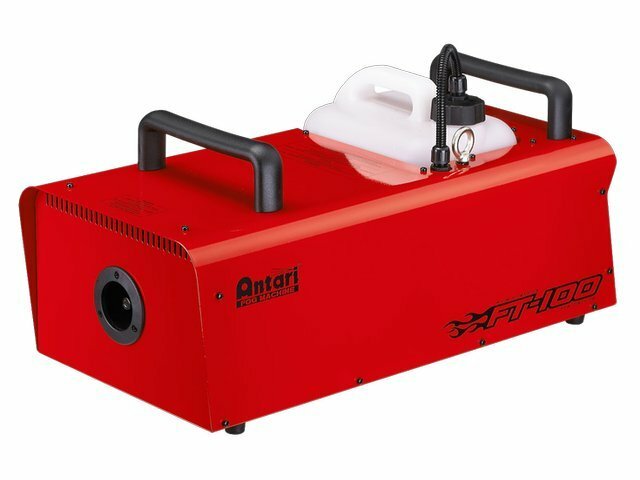 FT100 is the first fog machine from Antari specifically designed for fire training purpose. 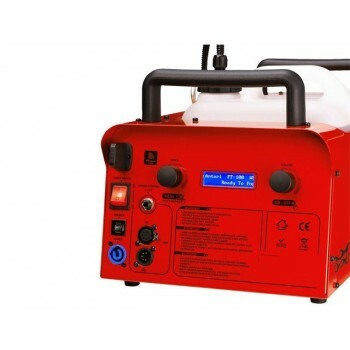 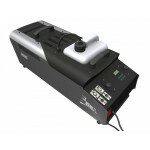 The machine features two rotary knobs and a LCD screen which allow users to set and control fog output volume and timer settings with ease, even when wearing heavy-duty gloves. 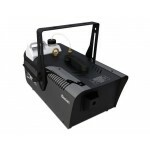 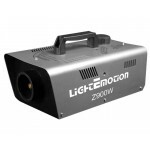 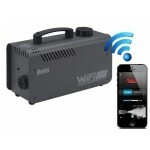 The 1500 Watt heater block is capable of generating high volume thick fog in short time to simulate dense fog at fires while the included W2 wireless remote allows for wireless operation of the machine if desired. 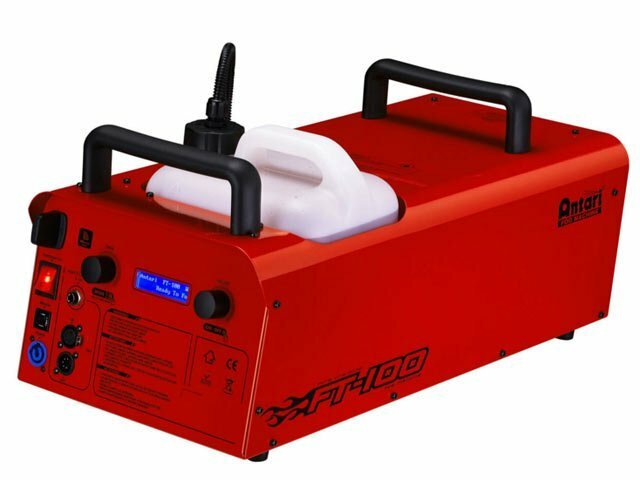 Painted in red, the FT100 stands out as a fire industry training machine. 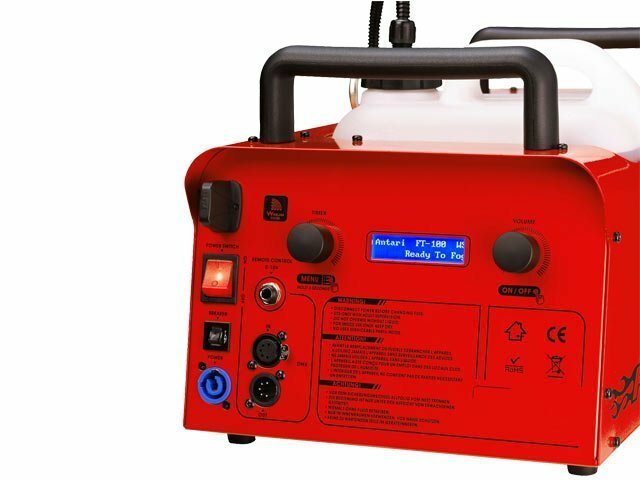 The bright red colour makes this fogger ideal for our productions and shows as people can easily see exactly where the machine is. 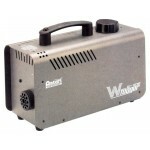 The large knobs on the back make it easy to control which is sometime preferable to using the wireless remote. 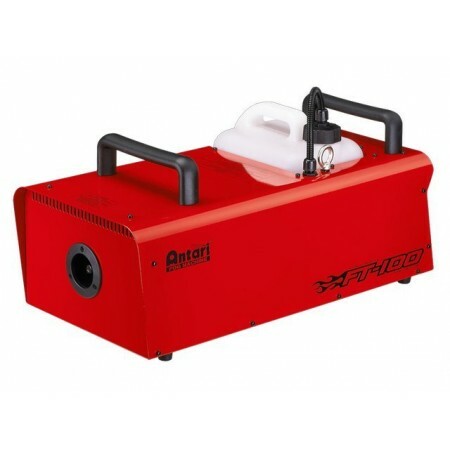 Gives really good output and great to simulate real smoke as well (which is why I can see it is recommended for fire training).